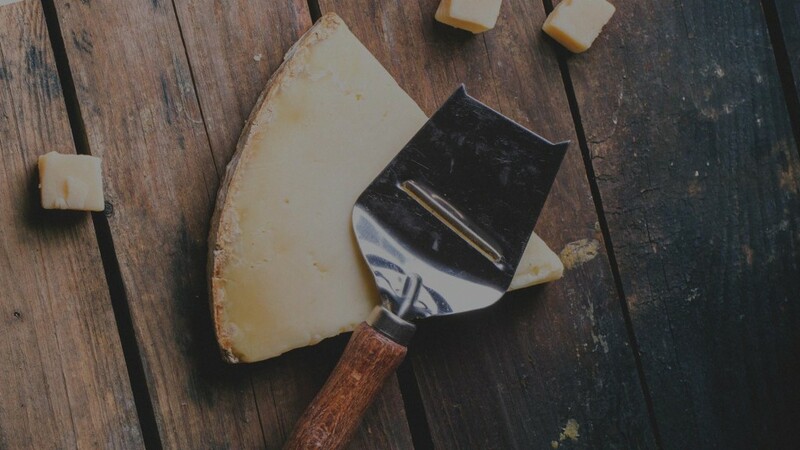 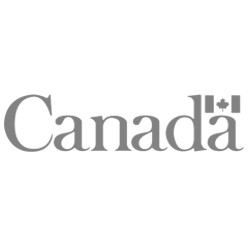 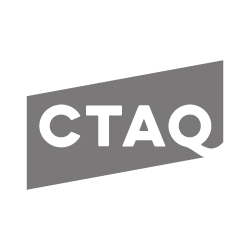 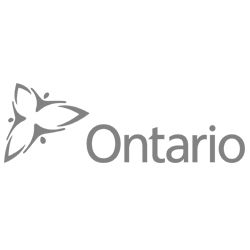 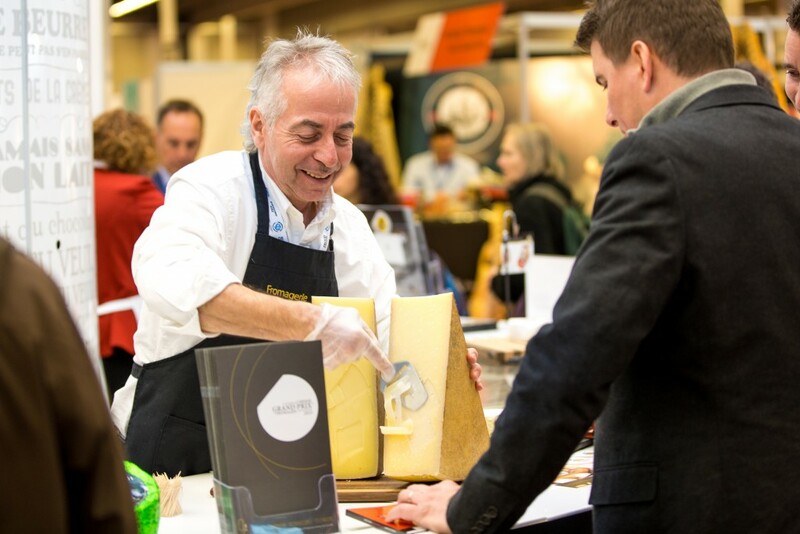 Come discover all the new cheese activities at the 2017 SIAL Canada in Toronto ! 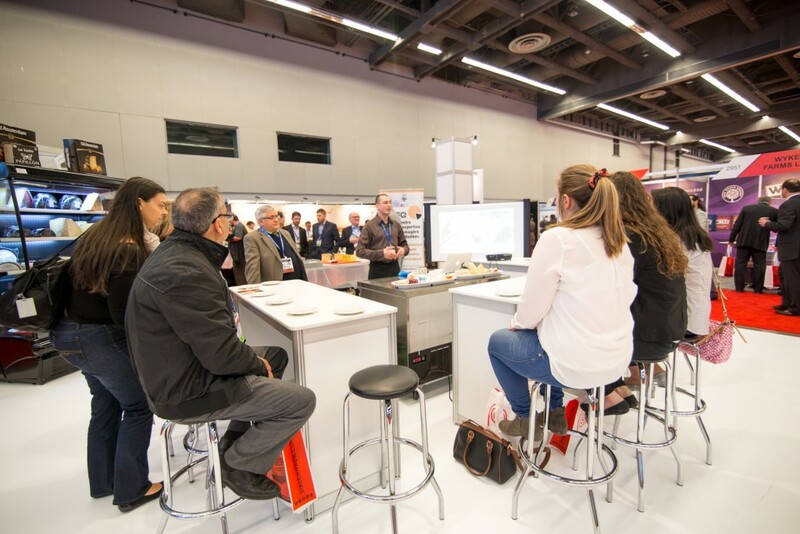 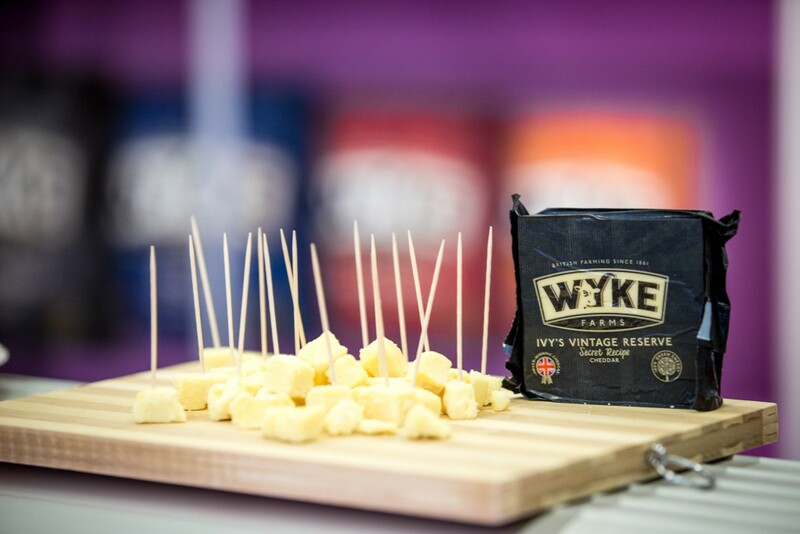 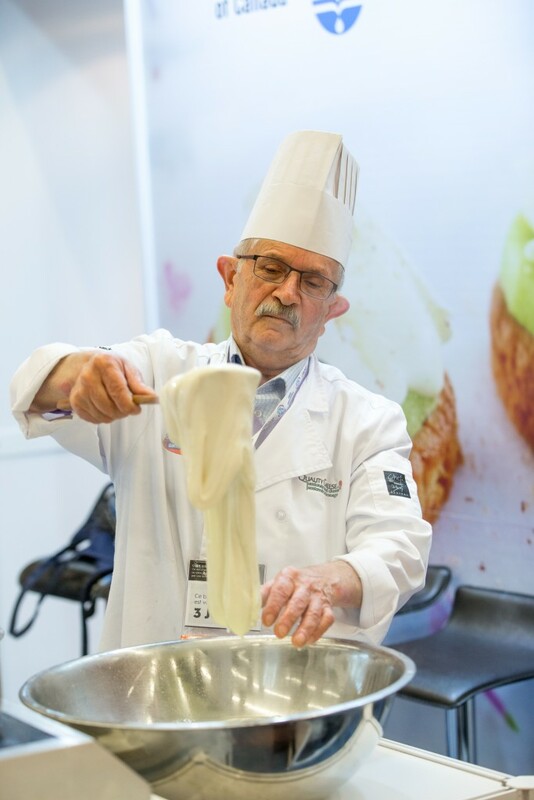 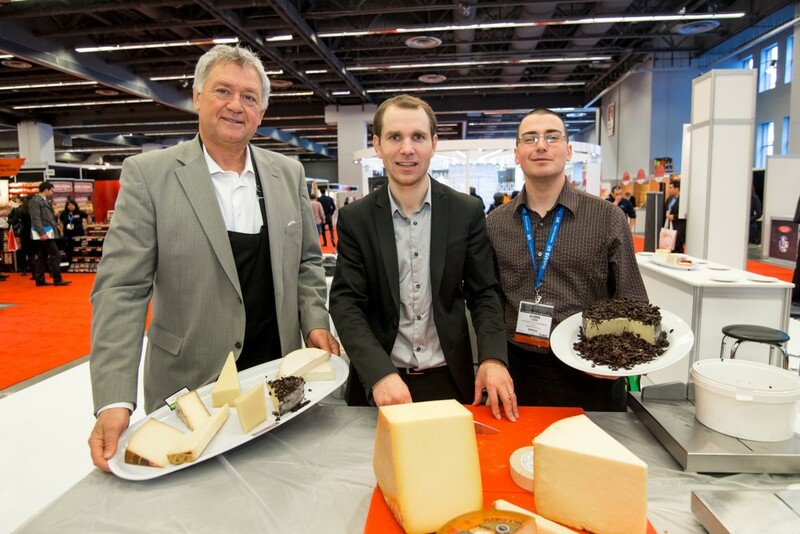 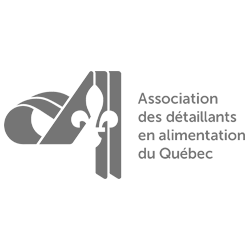 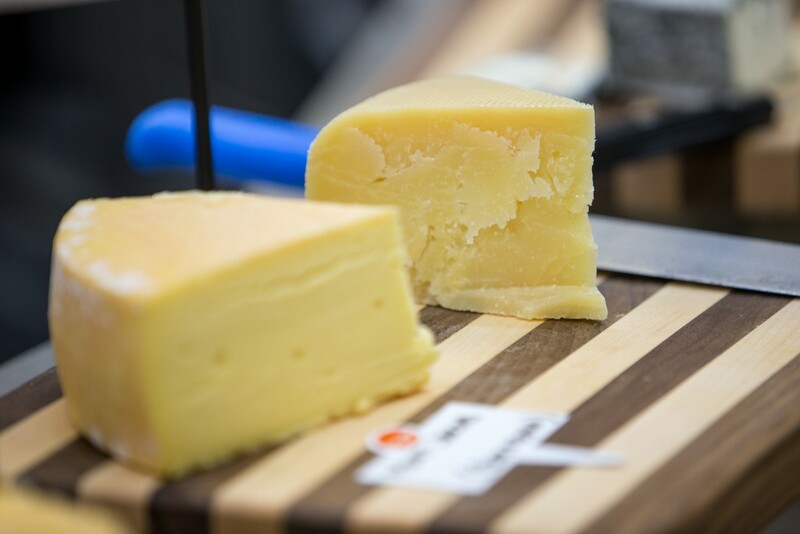 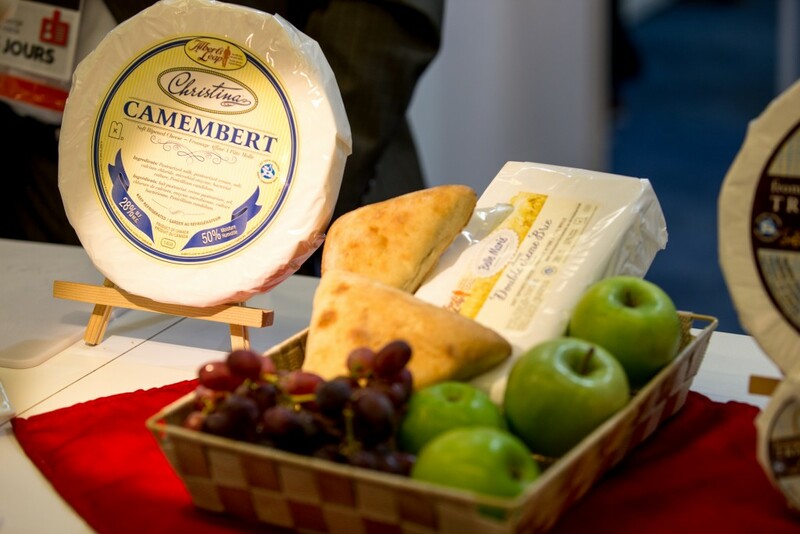 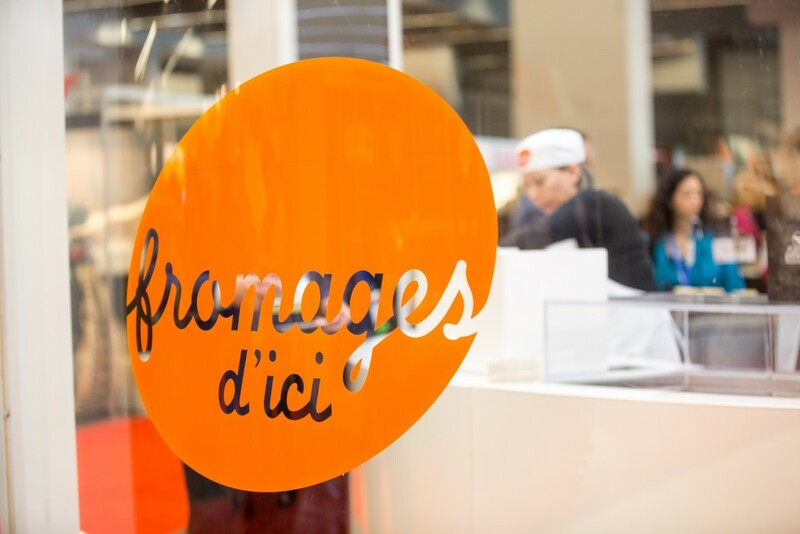 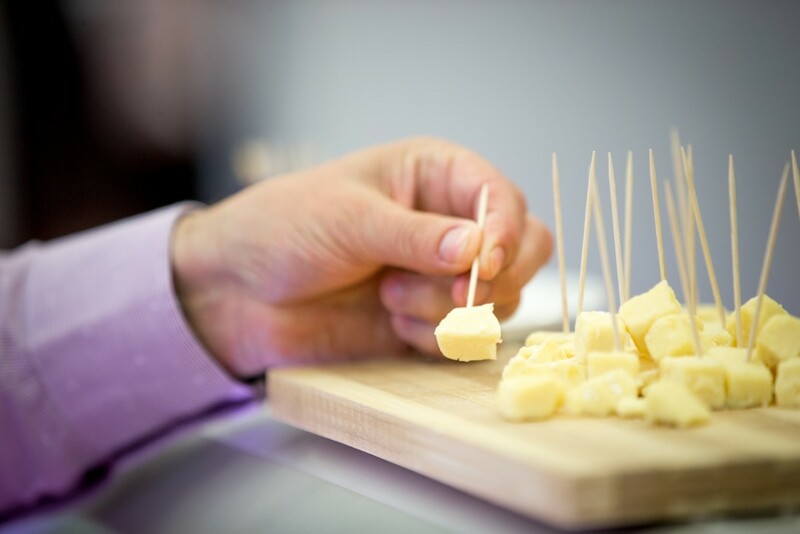 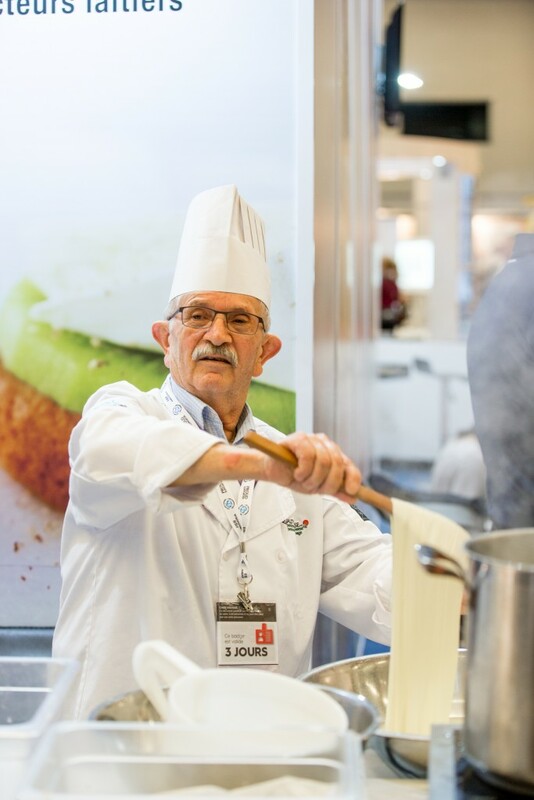 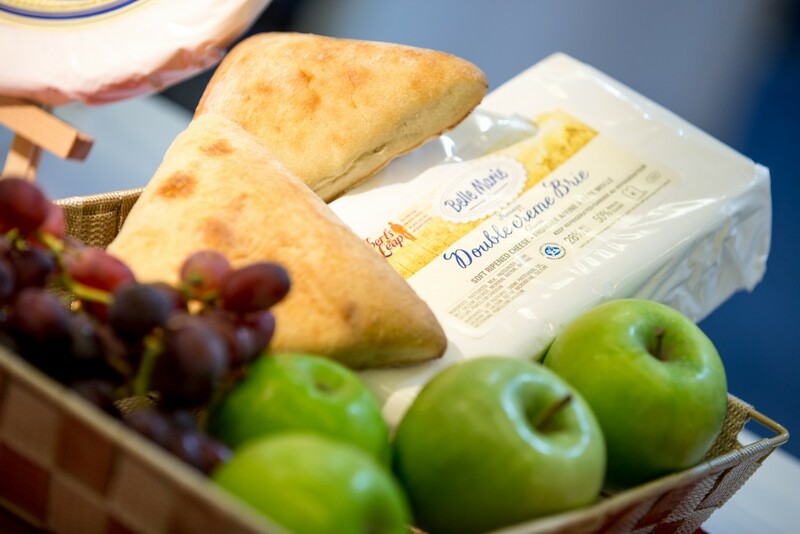 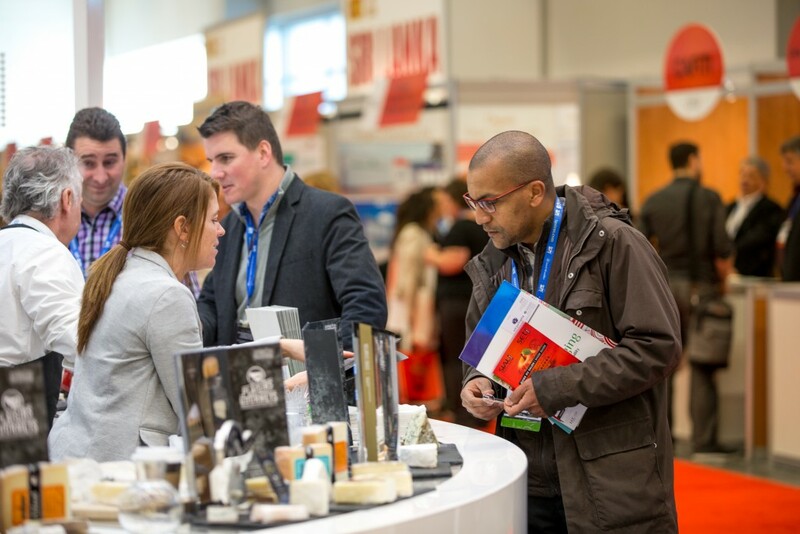 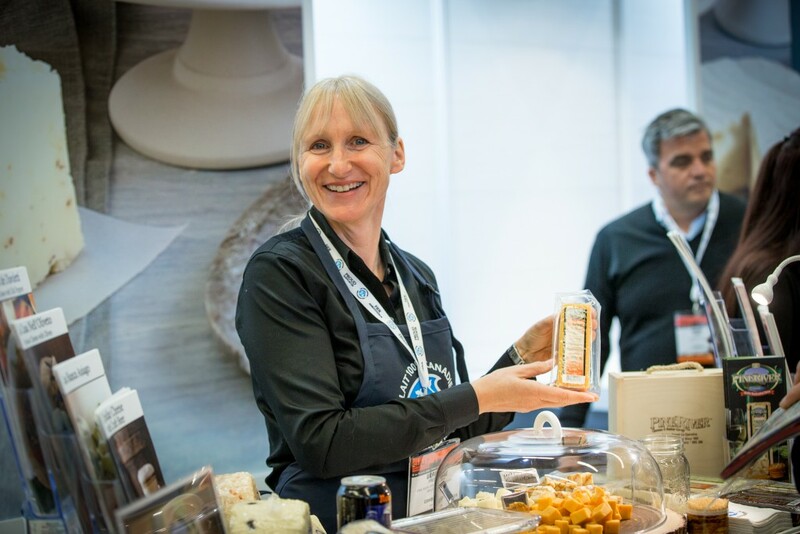 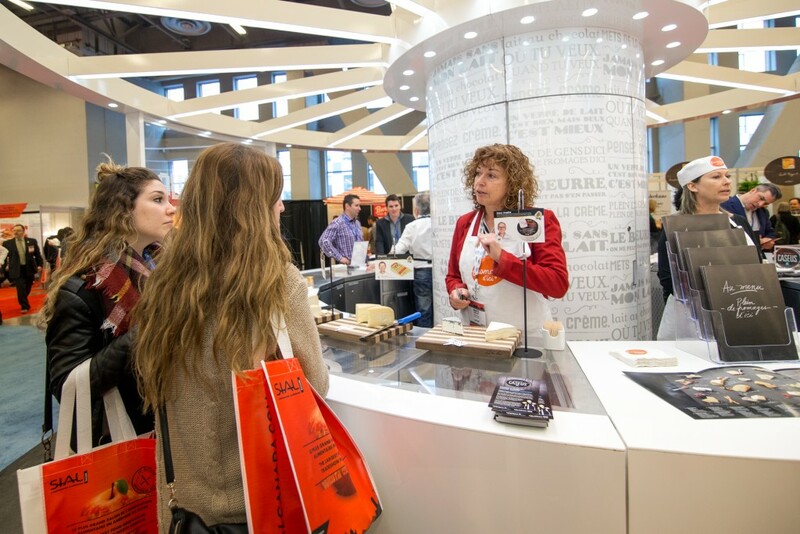 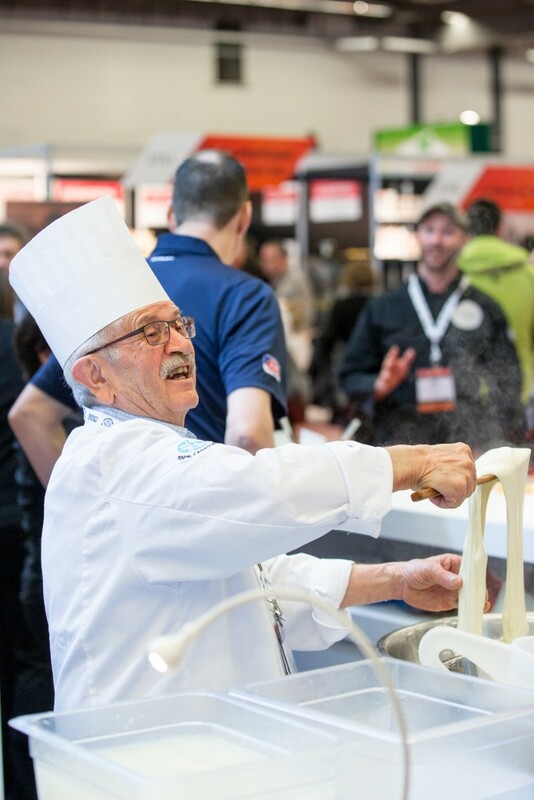 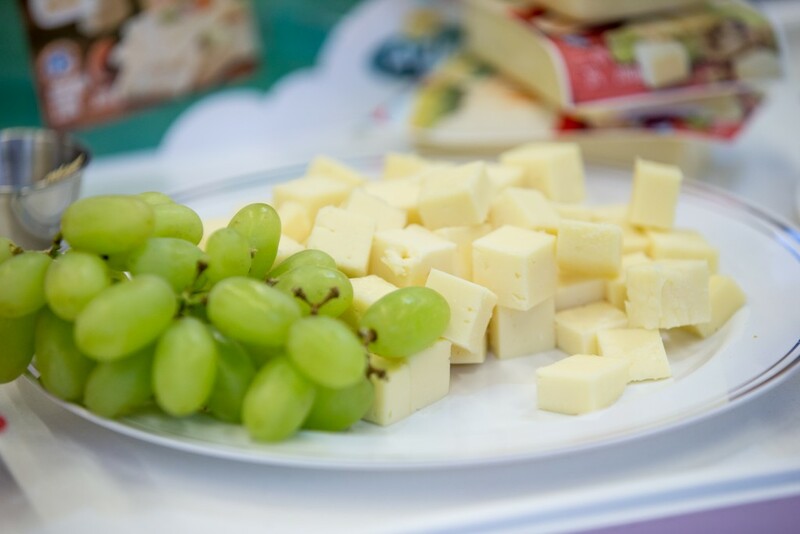 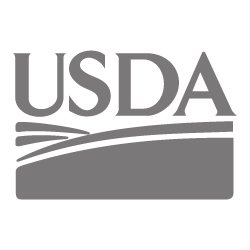 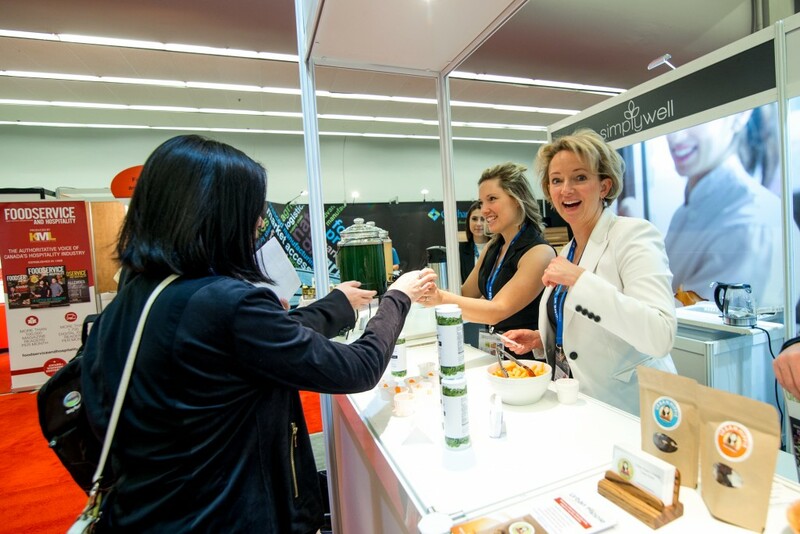 View the image gallery below to see the Cheese sector at SIAL Canada! 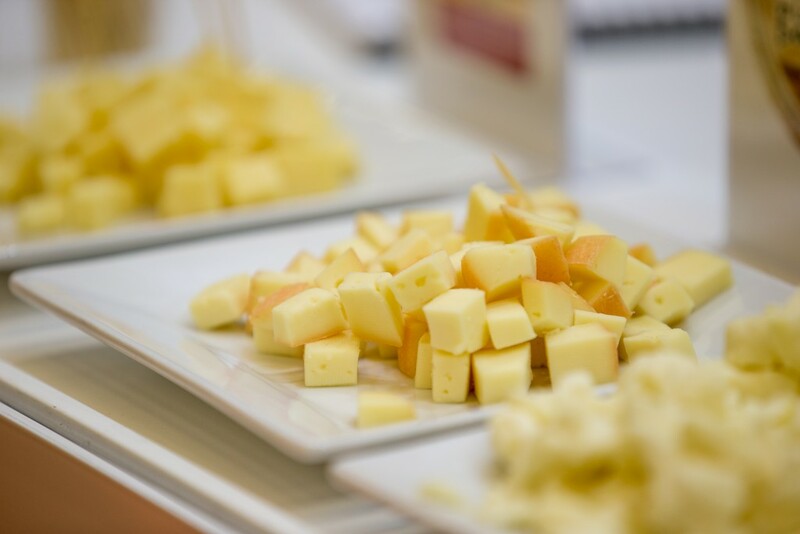 Come discover how to put together a cheese platter!